Google knows no limits when it comes to adding new partners to its growing collection of Google Express retailers, and for the past few months now it's felt like every couple weeks we're seeing dozens of new stores register. That trend is not slowing down in October, and while it hasn't even been two weeks since we last caught up with all the Google Express additions, we've already got 40 new stores to check out. A lot of these new Google Express stores continue to be lower-profile outlets, but lately there's been some small progress towards adding bigger brands. Last time we told you about Best Buy coming to Google's service, and this week beauty giant Sephora joins the ranks. 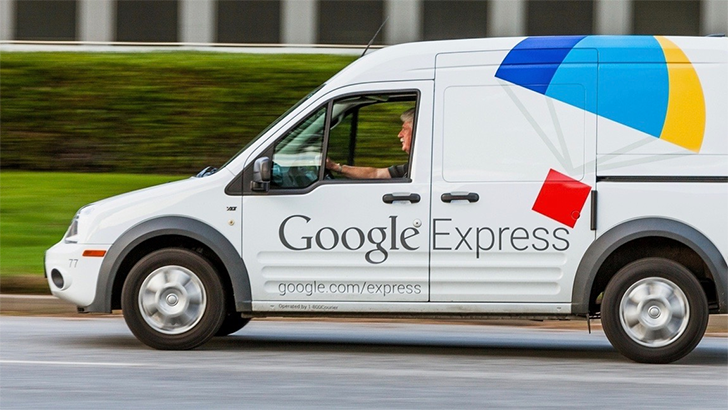 Don't forget to look for your Google Express discount code if you're a Google One user.